Growing rhubarb seems to be pretty easy. Well at least where I live. You plant it and each year it just starts growing and producing right away in the spring. I grew up eating rhubarb in bread, crisps and pie. But something I had never tried was rhubarb jam, well that is until last year. When I was faced last year with lots and lots of rhubarb, I knew it was time to try something new with this prolific plant. Last year I prepared some Rhubarb Jam and some Roasted Strawberry Rhubarb Jam. Both turned out really well and we all love them. 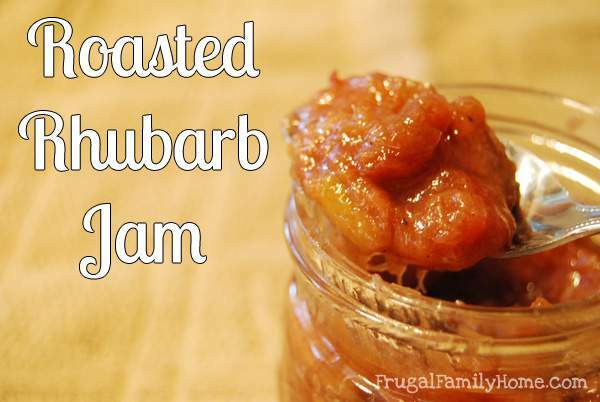 I decided to search out a new recipe to try again this year and I discovered Roasted Rhubarb Jam. Doesn’t it just sound really fancy? Well, this recipe was perfect in it only took 3 ingredients and made about 1 cup. 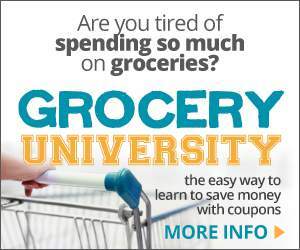 It also takes very little hands on time and you don’t have to babysit it on the stove top. I also was happy it made a small batch. So if we didn’t end up liking it, there wouldn’t be much waste. I also did change the recipe just slightly to meet our taste a little better. I just can’t help but to tinker a little with a recipe you know. 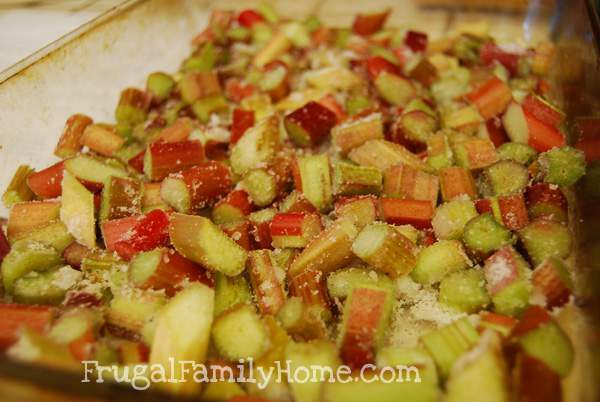 Place the cut up rhubarb into a 9 by 13 inch baking dish. I like to use a glass one. Add the sugar and nutmeg and give it a good stir. Bake in the oven at 400 degrees for 20-40 minutes. Or until nicely roasted and soft. 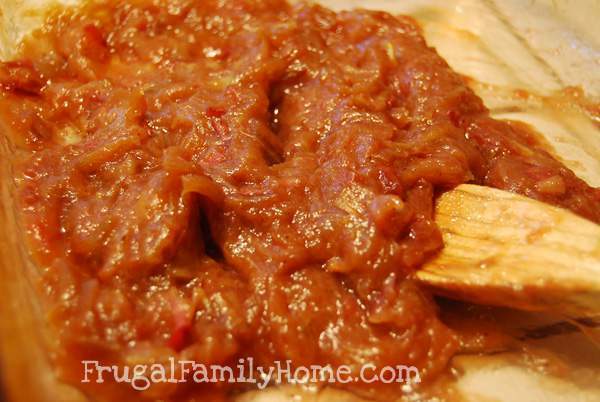 Stir to break up the chunks of rhubarb slightly and to combined. Cool and then place in a clean jar. Have you ever tried making homemade jam? What is your favorite? I just tried Rhubarb for the first time (I think) last weekend. It was delicious. 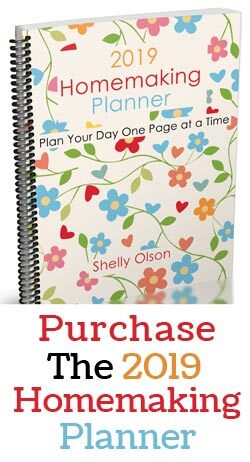 Pinned your recipe, Shelly. Thanks for sharing it! 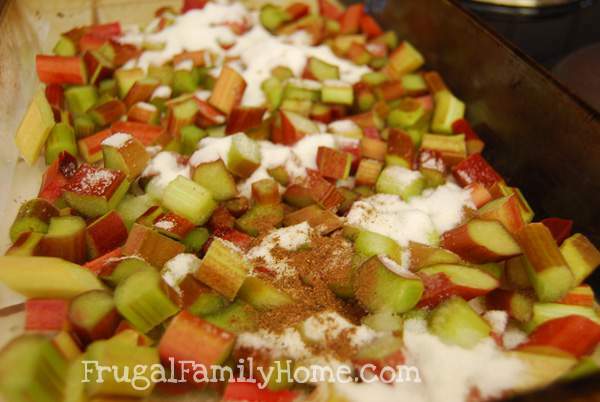 I’m going to be sharing another rhubarb recipe soon for rhubarb custard crisp. It’s a recipe I received from my kids great grandma and it is really good. 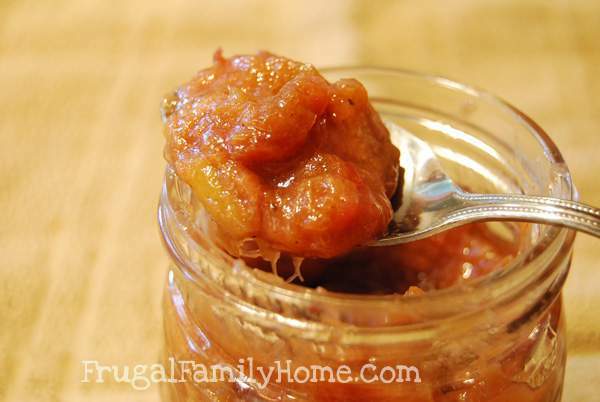 I love that the roasted rhubarb jam was so easy to make. I gave some to my kids great grandma as she is no longer able to cook and she really liked it too. 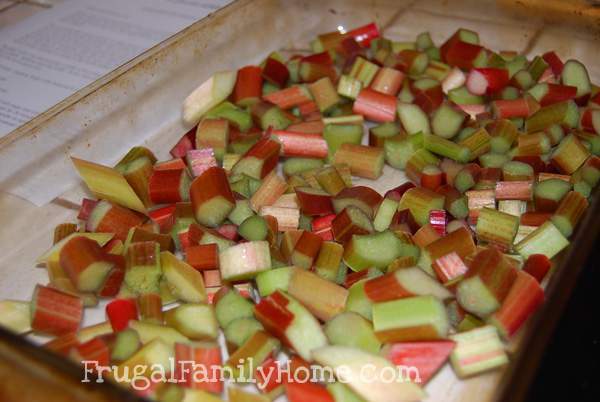 I have enough rhubarb in he garden I might just need to make another batch. I just made this recipe and love it so. I have kept in glass jar for my adult kids to give a try. It was dame easy and less dirty it make in the kitchen. Also I cut 3 apples and rhubarbs and boil it and add sugar and then make juice for the garden party with my friends. I love rhubarb and have lots.